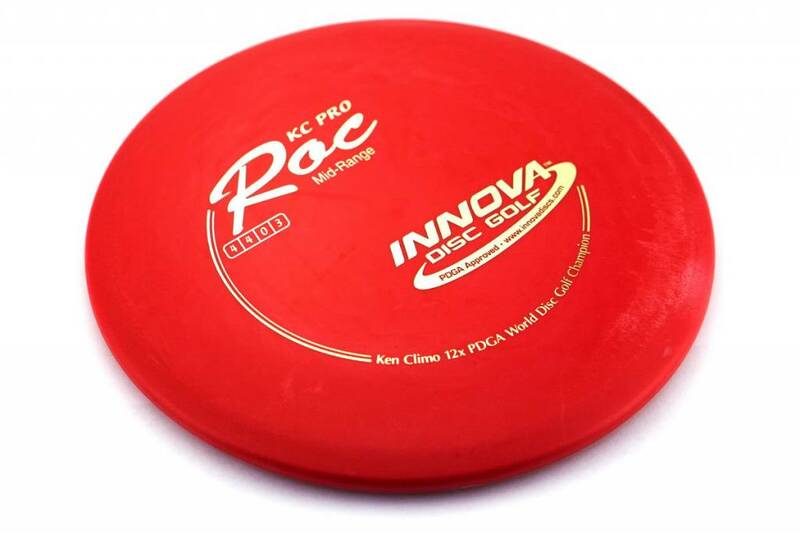 Our KC Pro plastic was developed for the demanding needs of 12 time World Disc Golf Champion Ken Climo. This blend is also used for 4 time World Disc Golf Champion Paul McBeth. 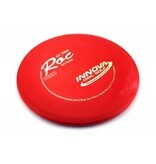 This plastic is the favorite putter and midrange plastic of many pros who would also like to be world champions.